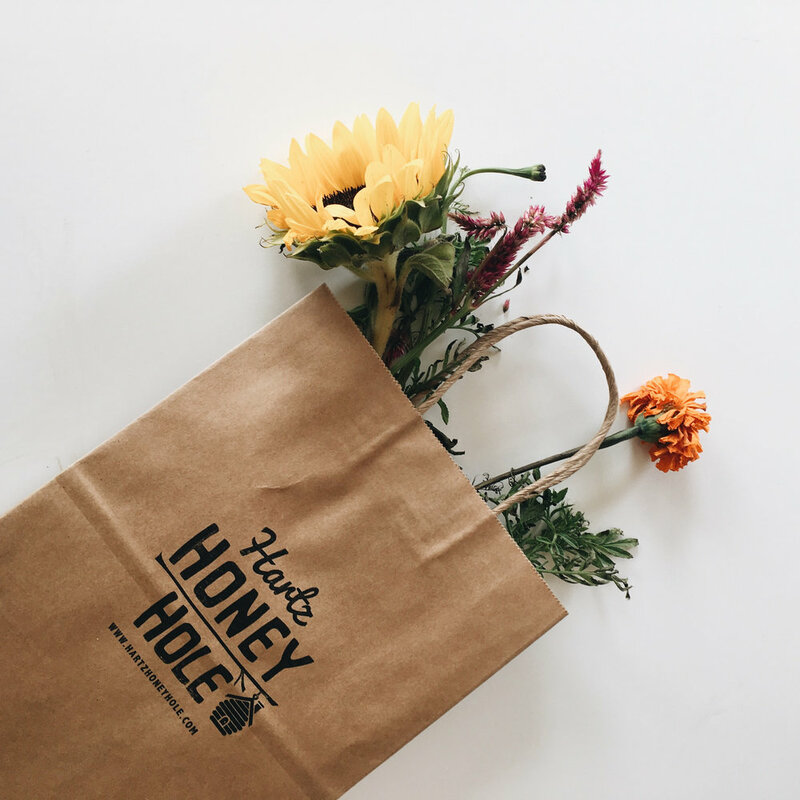 The Honey Hole’s owners, Michael and Janet, wanted a brand that would easily be relatable and engaging to the community - a brand that would set them apart and create a memorable experience in their guests’ minds. As you can see, they utilized the element of a bee as a mascot and the hive to brand individual images on their social media and other packaging throughout the store. We loved working with the Hartz family as they came to us with inspiration and spirit, ready to begin marketing in full force!